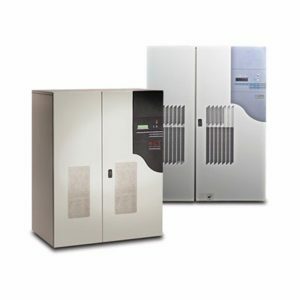 Mission Critical Facilities International is Proud to Buy & Resell the Following Products. 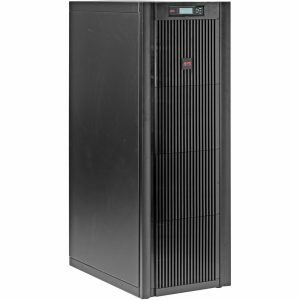 If you are interested in buying or selling any of the listed IT products, please contact us with your inquiry. 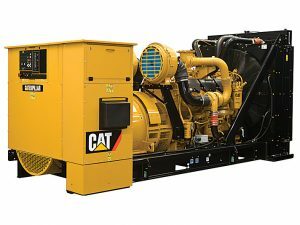 We work with the most trusted brands to provide you with the best equipment for your requirements. 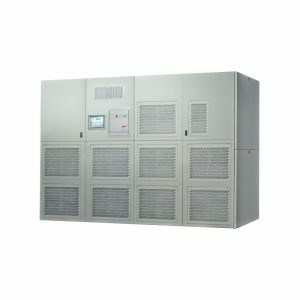 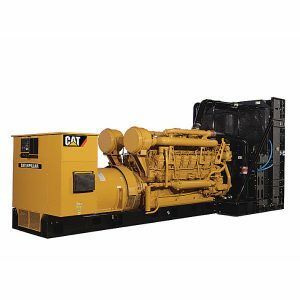 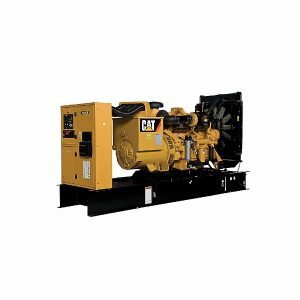 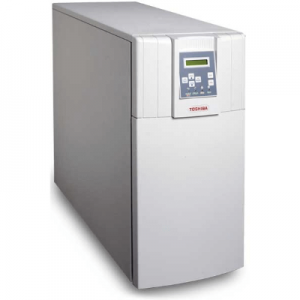 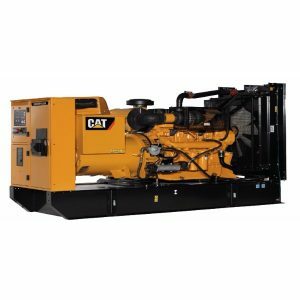 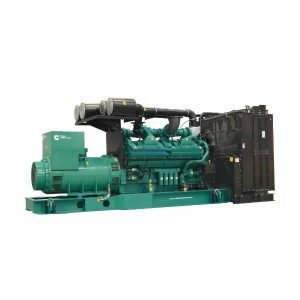 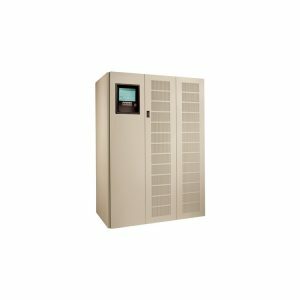 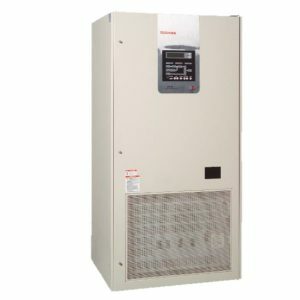 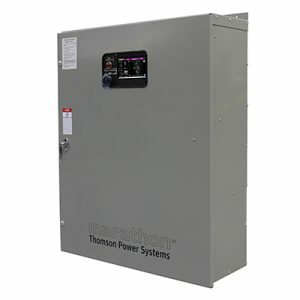 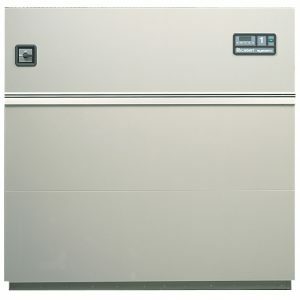 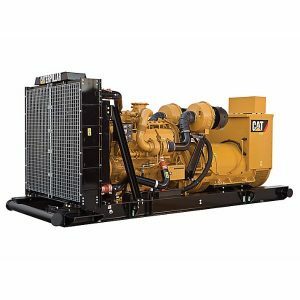 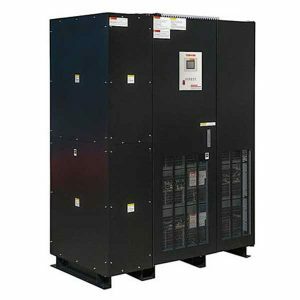 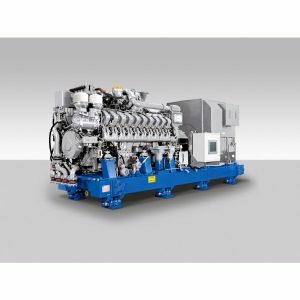 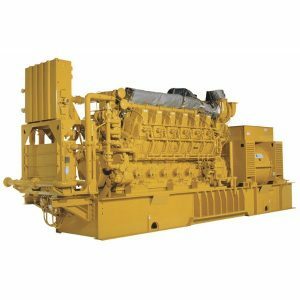 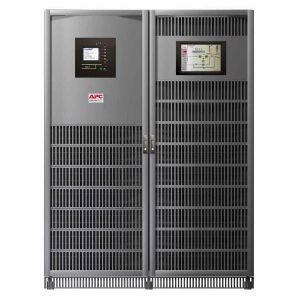 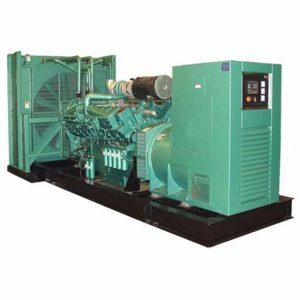 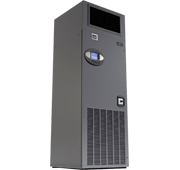 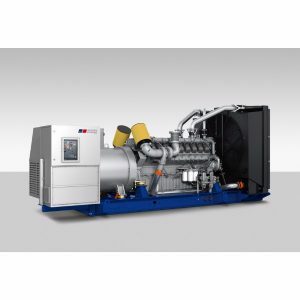 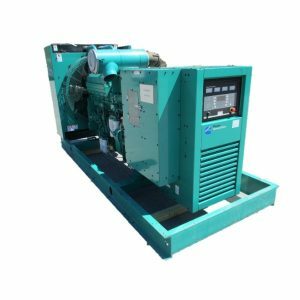 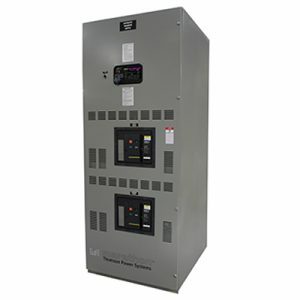 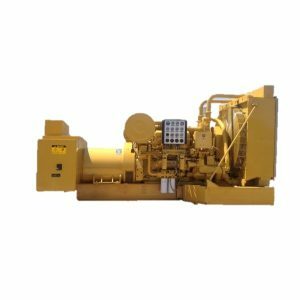 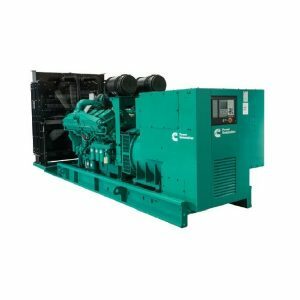 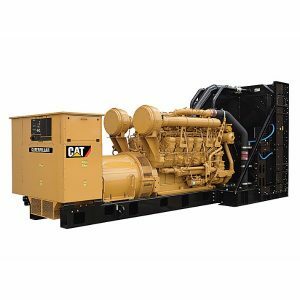 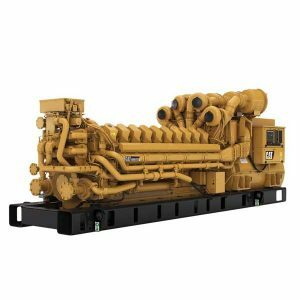 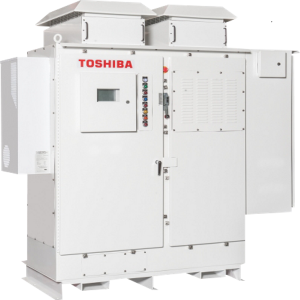 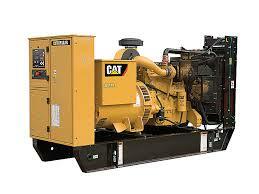 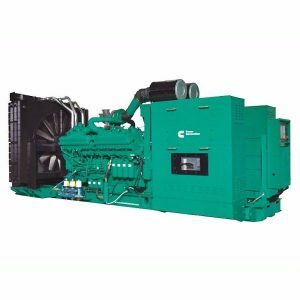 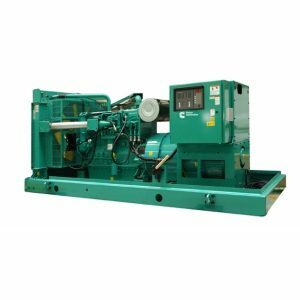 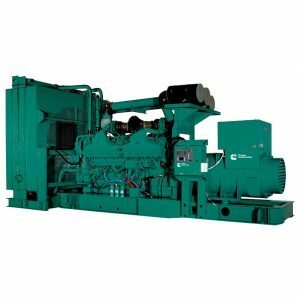 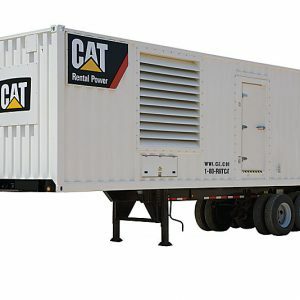 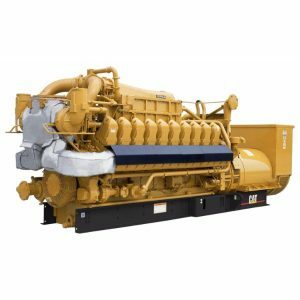 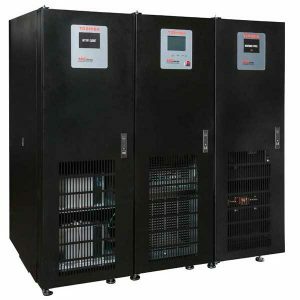 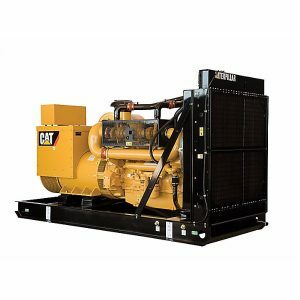 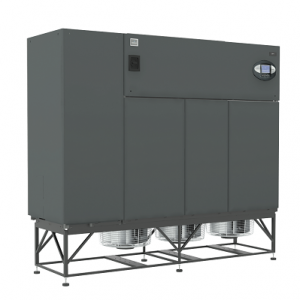 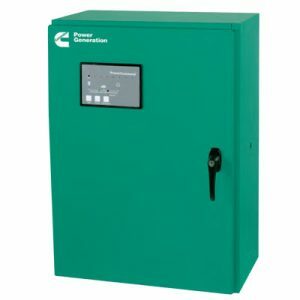 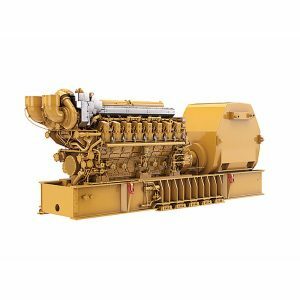 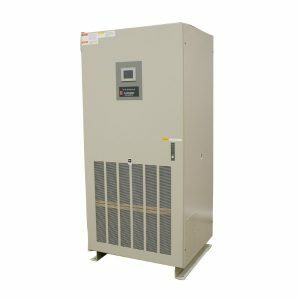 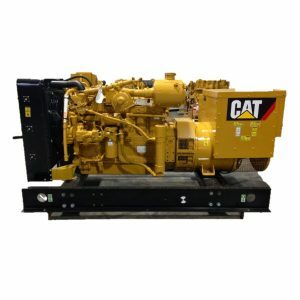 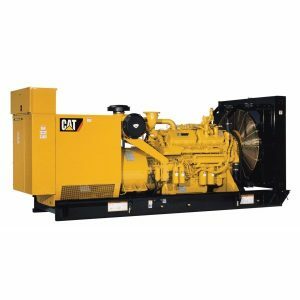 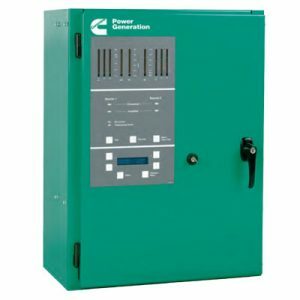 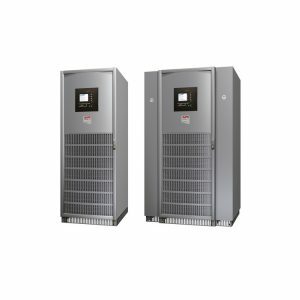 We buy & sell generators, UPS, ATS, HVAC, electrical distribution & data center equipment. 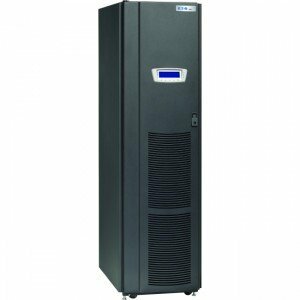 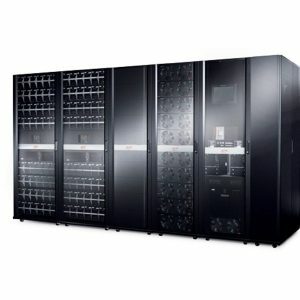 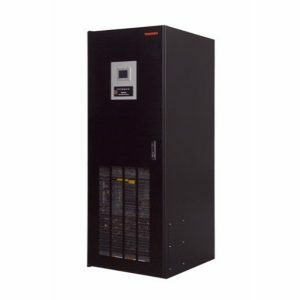 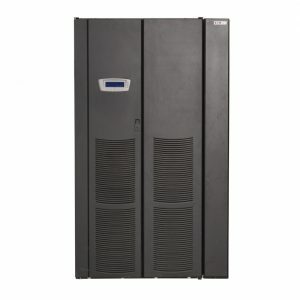 We buy & sell a variety of used data center, infrastructure & power equipment. 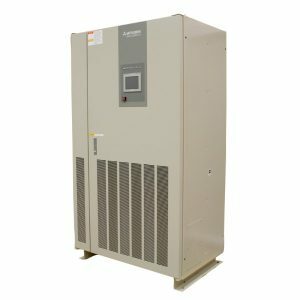 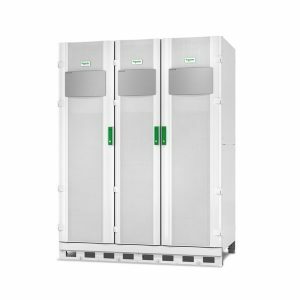 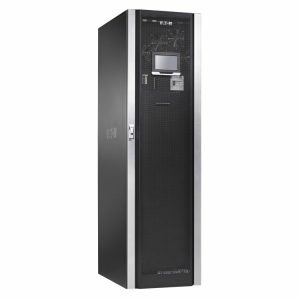 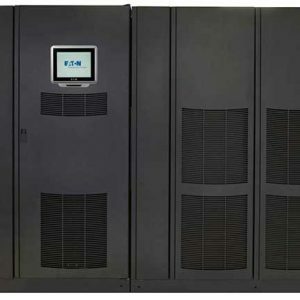 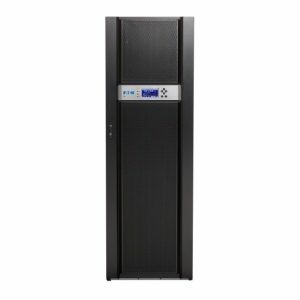 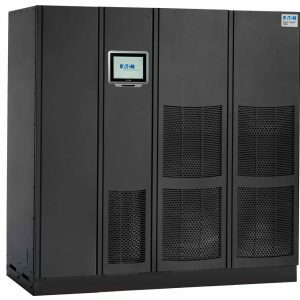 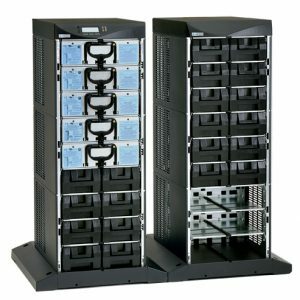 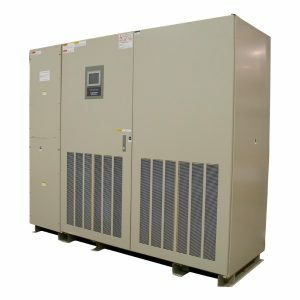 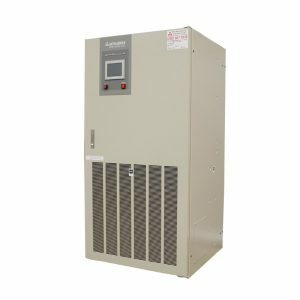 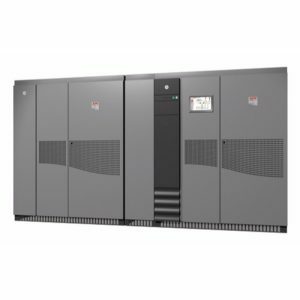 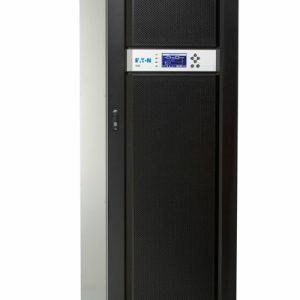 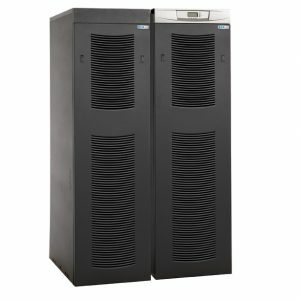 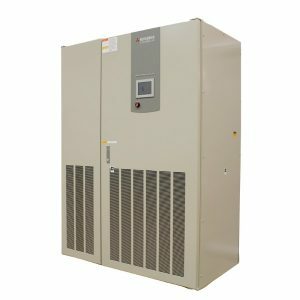 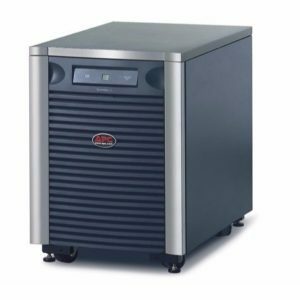 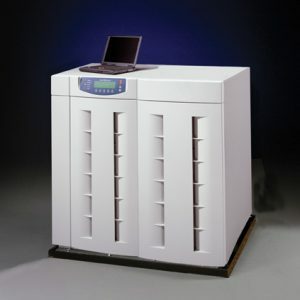 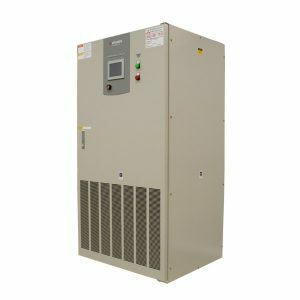 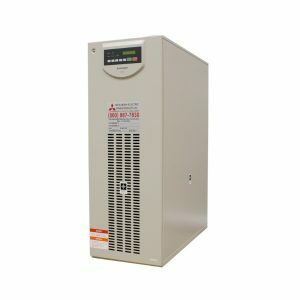 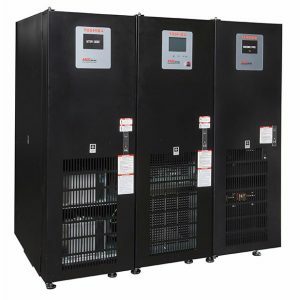 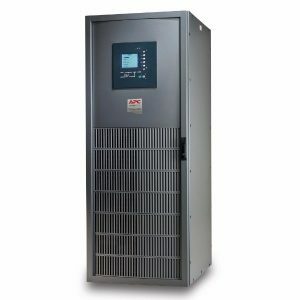 Mission Critical Facilities International carries a wide variety of the most reliable products used to power, backup, and support data centers and infrastructure around the world.